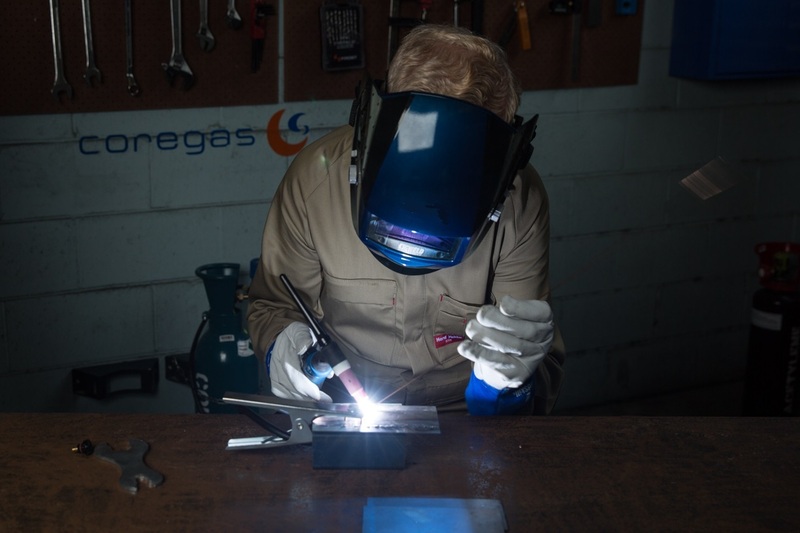 Industrial, Medical And Specialty Gases | Coregas New Zealand | Where can I learn to weld? There are a number of options available for learning to weld. TAFE is always a good starting point for beginners through to certificate level. Options will of course depend on, your location, access to a training establishment and level that you want to achieve. Another pathway would be to apply at an engineering/welding workshop as a beginner. If you are at the DIY hobby level, there are YouTube videos and various welding publications available to get you started.